Welcome ! Currently your file upload size limit is 0.4 MB for the font tools. If you want to upgrade pick one of the relevant options from below. Paid members enjoy larger file sizes. They can store files in the cloud and schedulelable conversions on those files. This works really well when the files are larger and realtime conversions timeout due to browser and server time limits. For verified users the limit is 2 MB. For unregistered guest users the limit is 0.4 MB. For unverified registered users the limit is 0.5MB. If you want more than these size limits consider the following options. Here are the available options. Pick the one that best fits your needs. 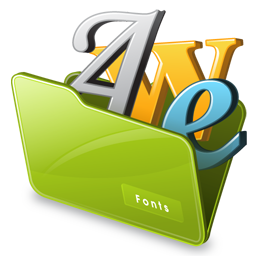 Once you complete the payment, your everythingfonts username will be permissioned with the increased file size. You need to be logged in to take advantage of your increased file size. No contracts. One time pay for one month unlimited conversions. * In most cases you will be permissioned immediately. But there may be upto 48 hours of delay because of processing the payment. If your account is not permissioned for the relevant file size drop us a note using the About > Contact Us option and we will do everything we can to expedite the processing.